Remember the days of green text on black backgrounds? 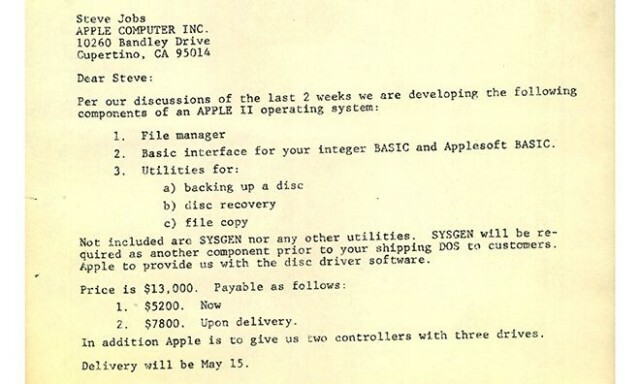 July 20, 1978: Apple DOS makes its debut on the Apple II, giving Apple its first official operating system. A command line interface with green text prompts on a black background, Apple DOS looks incredibly primitive next to today’s graphical user interfaces. Nonetheless, for Apple users this was the macOS Sierra of its day. If you're enrolled in Apple's beta program, the fifth beta of El Capitan is the latest treat. 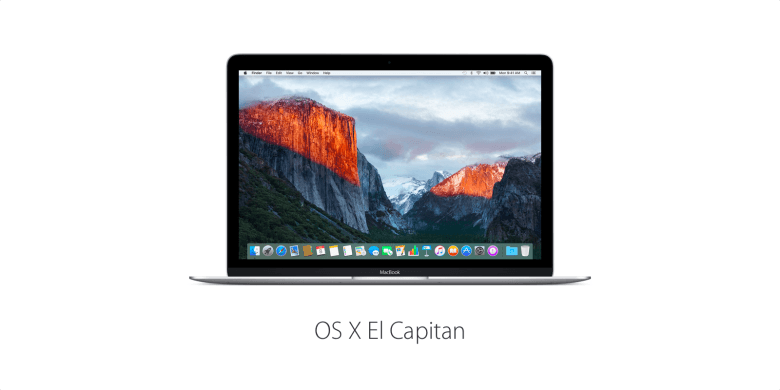 Apple released the fifth public beta for OS X El Capitan today, two weeks after releasing the fourth. If you’re a member of the Apple Beta Software Program, now is the time to go get your latest update. Graphic designer Susan Kare is iconic — literally. The mastermind behind the friendly 32 x 32 and 16 x 16 icons used in the original Mac operating system, Kare’s work has reached more people than almost any other graphic designer on Earth. 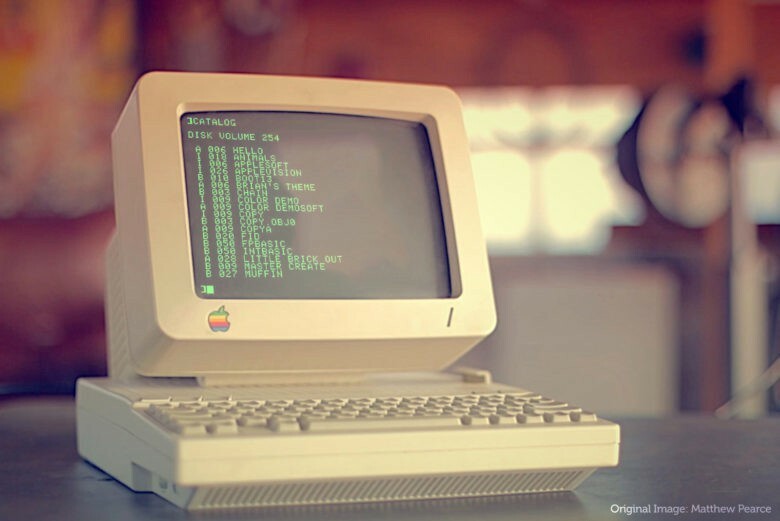 Yet the way she stumbled into designing the icons for the Mac operating system was pretty much a lark, and in a recent presentation at the EG conference in California, Kare spoke a little bit about how she stumbled into the job. 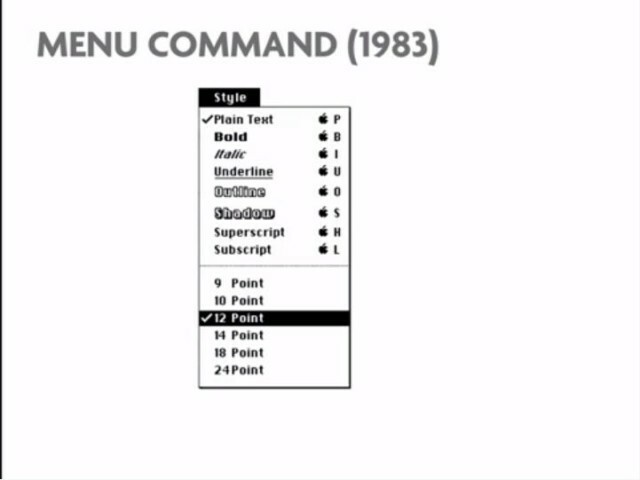 It’s a fascinating talk, not just for the details she shares about early Mac operating system development, but also because Kare finally reveals why Apple switched from the Apple symbol to the Command key. As the weekend comes to a close and a new week is set to begin, Cult of Mac Deals has two deals that are worth exploring. 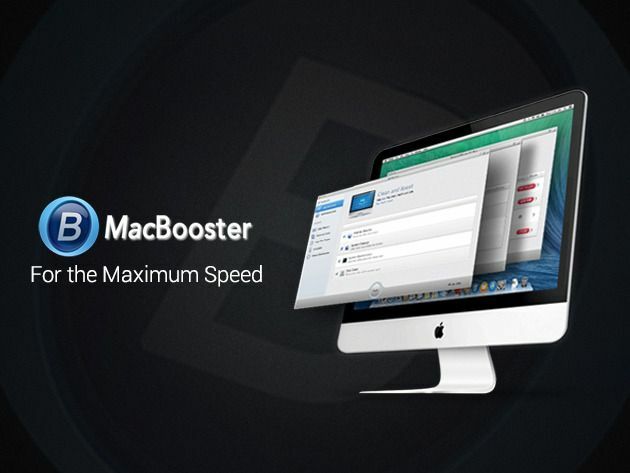 Macbooster clears your hard drive of unnecessary files to free RAM space and deliver an instant performance boost. It also cleans out junk and unwanted files to free up more hard drive space. And the course offers you the understanding of how Heroku works while learning how to optimize your app to get the most out of the resources provided. Macbooster is going for $19.99 for a limited time and the Rails course is only $29. Running out of space on your phone? Worried about losing those irreplaceable photos and videos? Pogoplug has your back…and your backup. Through this Cult of Mac Deals offer you’ll get Pogoplug, which gives you unlimited storage on your phone, tablet and computer for one year. That means you’ll have access to your files anytime and anywhere – and all for just $39. Want to boost your Mac’s performance? The latest offer from Cult of Mac Deals will help you clean it, oganize it, and a\make it faster…and all at a fraction of the regular price. 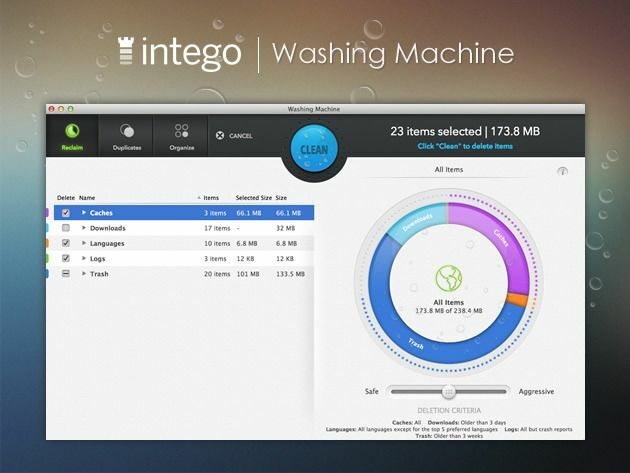 Intego Washing Machine makes it easy to get rid of the junk that’s making your Mac slow – duplicate files and old programs you never use. Plus, it enables you to automatically organize things so both you and your Mac operate more efficiently. And Cult of Mac Deals has Washing Machine for just $19.99 – a savings of 33%! After the holiday season, there are usually a lot of new Mac owners. Many of those new Mac users aren’t familiar with the platform, having switched from a Windows machine. Instead of relying on more seasoned Mac owners, wouldn’t it be great if there was an easy way to point new users in the right direction? Thanks to Cult of Mac Deals and Mac Dojo, now there is. 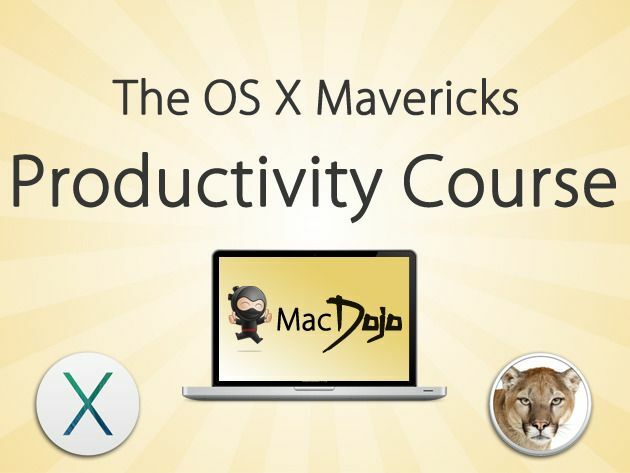 The Mac Dojo Productivity Course couldn’t come at a better time in the twilight of the holiday season. There’s a lot of you with new Macs out there, and if you want to get the most out of it – this is the course for you. And you can get it for a limited time for only $25 – a savings of 74%! The time of year where we start looking for the best deals out there. The time of year where we want to get the most bang for our buck wherever we can. 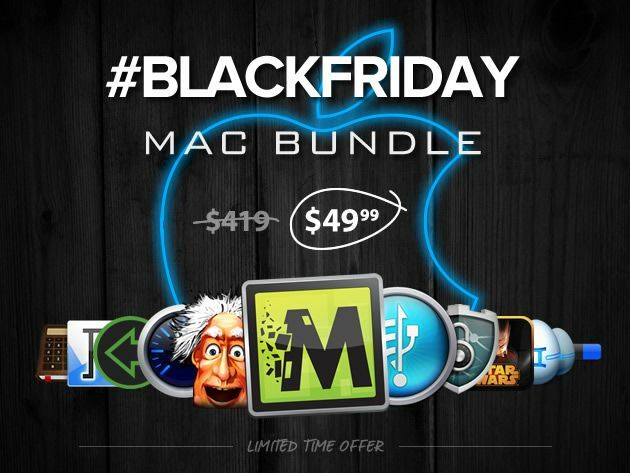 Well, Cult of Mac Deals has assembled quite the offer with The Black Friday Mac Bundle. You’ll get 11 killer Mac apps for the low price of $49.99 – a savings of 88%!